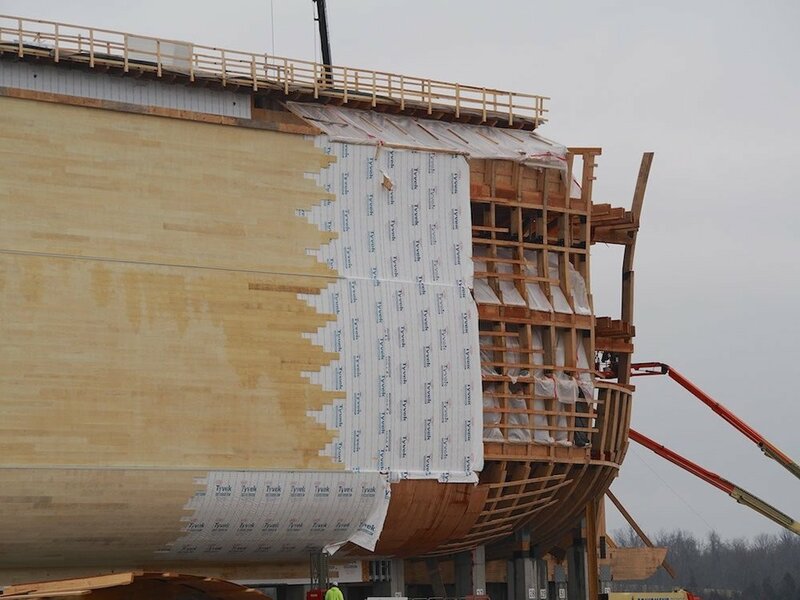 HomeHow did Noah Build an Ark? 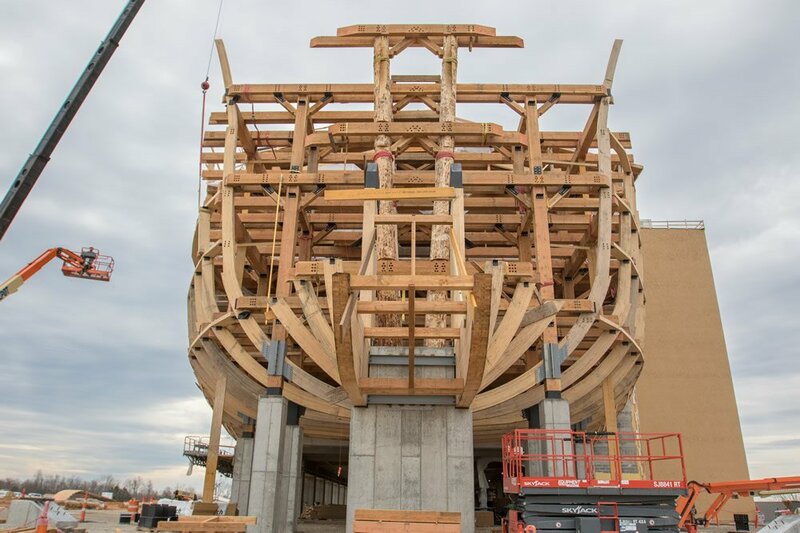 How did Noah Build an Ark? 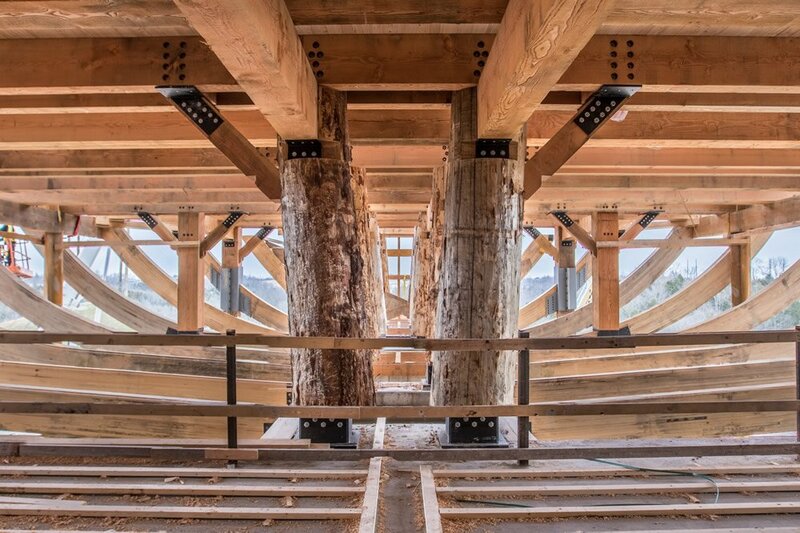 So maybe Noah used ancient bulkheads and ancient planking.